Rainwater Harvesting systems involve an innovative approach to water management; principally the capture and reusing of surplus rainwater. 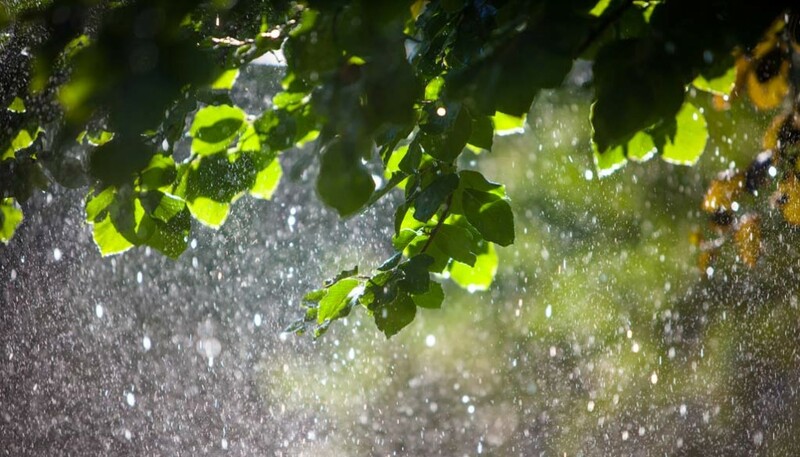 At a time when the raw cost of water is forever in the spotlight and the concept of sustainability and reducing our carbon footprint is much discussed, there has never been a better time to look into installing a rainwater harvesting system. We devise and implement effective rainwater harvesting solutions on both private and commercial scales. Our expertise can offer considerable savings on water use going forwards whilst delivering huge benefits to the environment too. A preliminary meeting with one of our consultants will assess the survey work to be completed prior to designing the scheme. The survey will take into account physical and practical constraints that may be present to ensure that all eventualities are comprehensively investigated in order that plans can be drawn. We have a diverse customer base in this specialist area including local authorities, agribusinesses and farmers, along with many private residences and estates.